The Circuit Playground Express is equipped with 10 NeoPixel LEDs that can be controlled with code to create tons of cool visual effects. 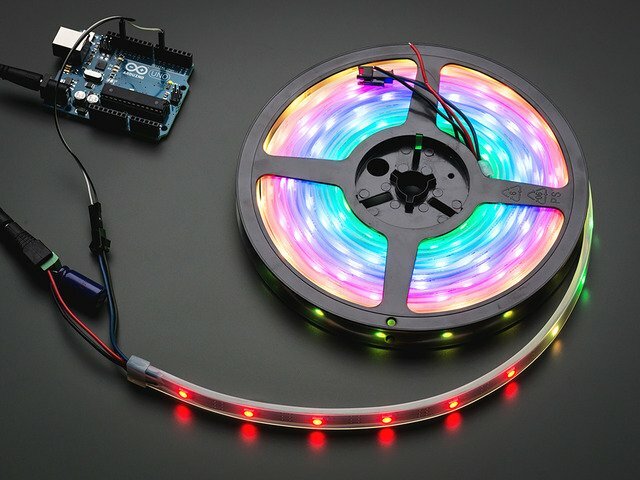 In this guide, you will learn the various ways to use the Microsoft MakeCode editor to use those LEDs. 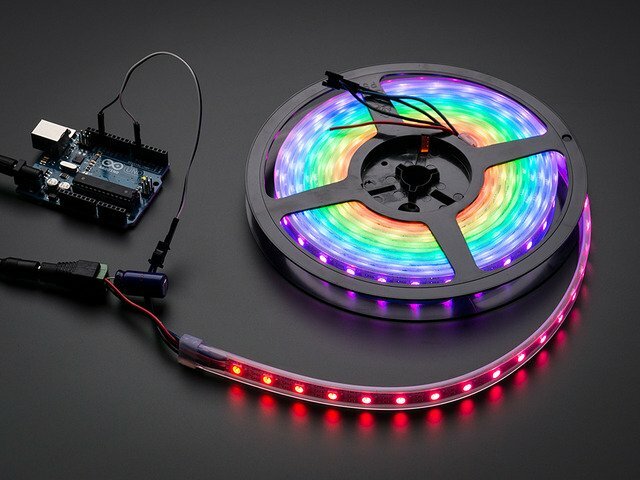 The guide also covers how to use additional NeoPixel strips. 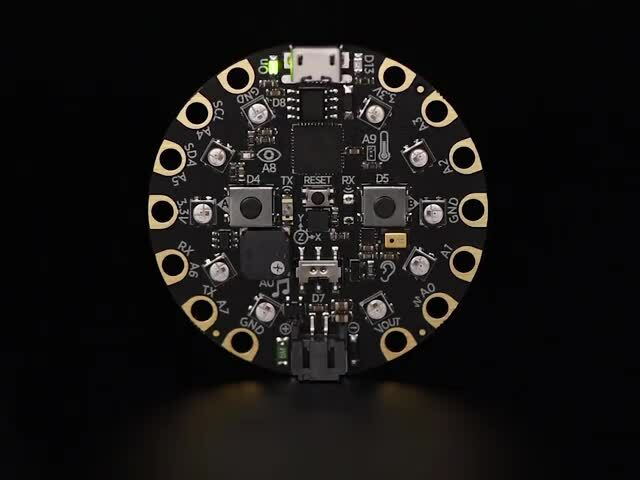 Make sure to read the MakeCode primer if you are not familiar with MakeCode and checkout the Adafruit NeoPixel Uberguide for more details on those amazing LEDs. 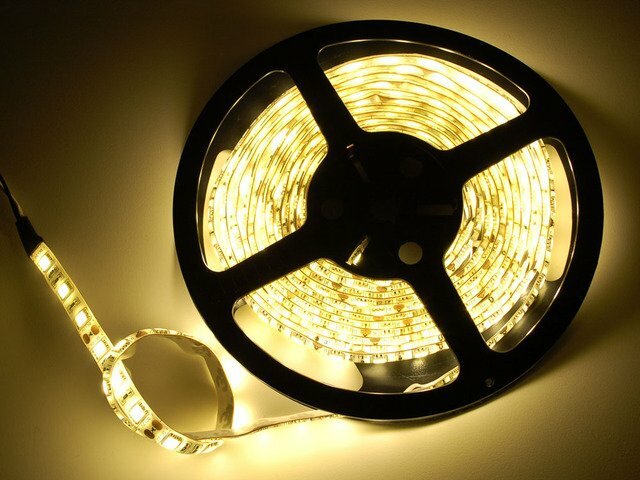 The show ring block lets you choose the colors of the 10 LEDs. You can find it find under the light category. You use multiple show ring blocks to create basic animations. The example below is a blinking siren animation that repeat in a forever loop. This guide was first published on May 30, 2017. It was last updated on May 30, 2017. This page (Overview) was last updated on Apr 25, 2019.